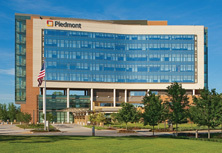 Piedmont prides itself in developing future clinical pharmacists in an enriching and educational environment. 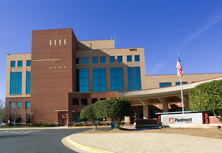 Upon completion of Piedmont Atlanta Hospital's PGY-1 Pharmacy Residency Program, residents will be able to provide evidence-based, patient-centered medication therapy management for a diverse patient population. Residents grow exponentially in their clinical skills, teaching, research, pharmacy operations and medication use policy and evaluation. They will collaborate with multidisciplinary teams, and utilize medical informatics to improve and optimize the medication use process. 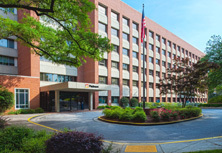 Piedmont Atlanta's PGY-1 Pharmacy Residency Program provides the high-quality didactic and clinical experiences essential for the development of a well-rounded, competent clinical pharmacist. Develop teaching skills by participating in precepting of pharmacy students..
Piedmont Atlanta's PGY-1 Pharmacy Residency Program also provides opportunities for general training in all areas of practice. 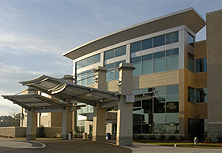 Residents will work closely with preceptors, highly qualified pharmacists, physicians and other allied healthcare professionals. Note: All residents are encouraged to sit for the Georgia Board of Pharmacy exams by mid-June and be licensed in the state of Georgia by September of their residency year. A minimum of two references must be from individuals able to speak to clinical problem solving in direct patient care experiences. All applications are due by January 5 of the year you wish to begin the program. 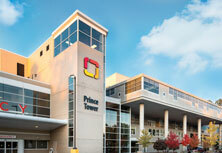 **Please note that the residency start date will begin with hospital orientation in mid-late June. Residents must have legal clearance to work in the U.S., whether through citizenship, permanent resident status or a work VISA extending through the end of the residency program. 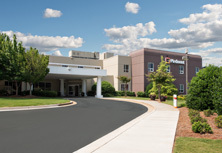 Piedmont is not able to sponsor VISA applications for pharmacy residents. Download the Pharmacy Residency Requirements guide. Download the FAQ sheet for additional information and answers to frequently asked questions. 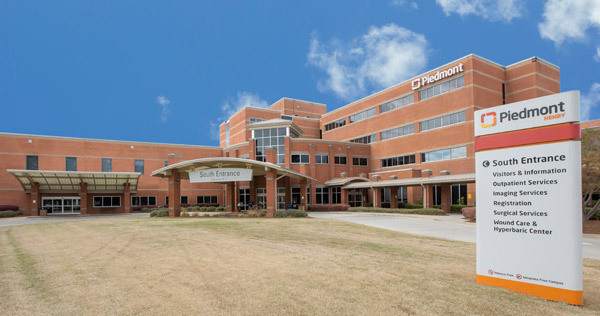 Download the Preceptor and Past Resident Information Sheet for more information about preceptors and past residents at Piedmont.